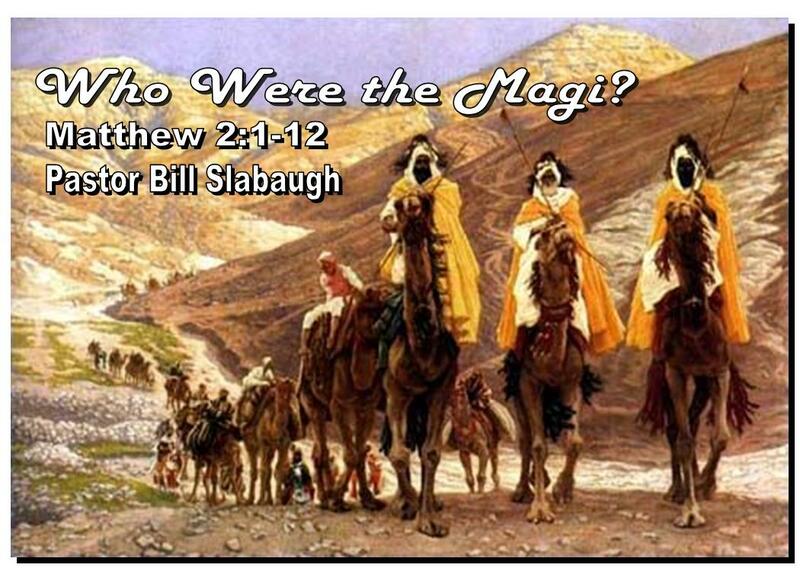 Who were the Magi and what can we learn from them? These Wise Men teach us five important lessons that we can apply today as we seek to worship the Lord Jesus Christ. "It was the best of times, it was the worst of times," wrote Charles Dickens in a Tale of Two Cities. We also live in that kind of time where there is dismal darkness and all the news seems bad. 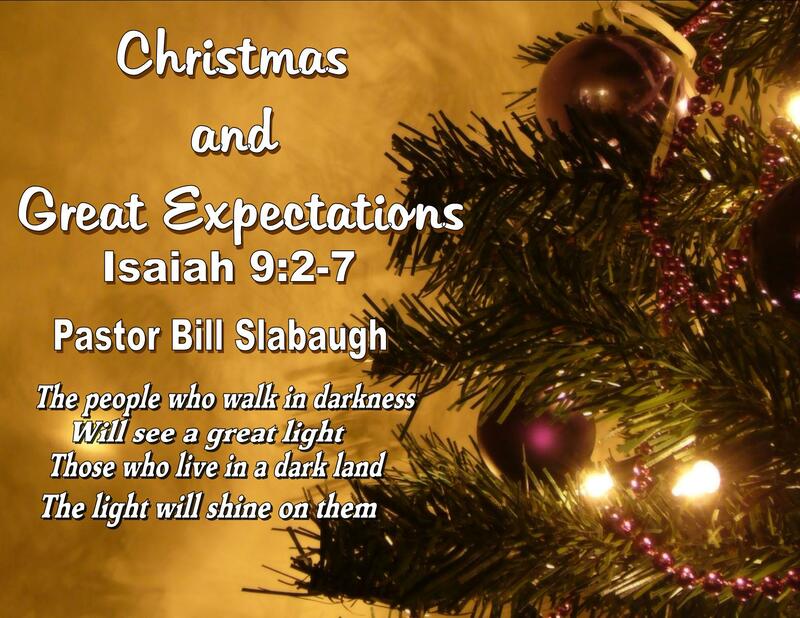 But the message of Christmas is that that the Good News always dispels the bad news like light dispels the darkness. The prophet Isaiah wrote, "The people who walk in darkness Will see a great light; Those who live in a dark land, The light will shine on them" (Isa. 9:2). What is it about the whole Christmas thing that makes it full of anticipation and excitement? What was it that made Zacharias sing of his Redeemer? Christmas is not about what we can get done or not get done, Christmas is about what God has done and how we respond to Him.